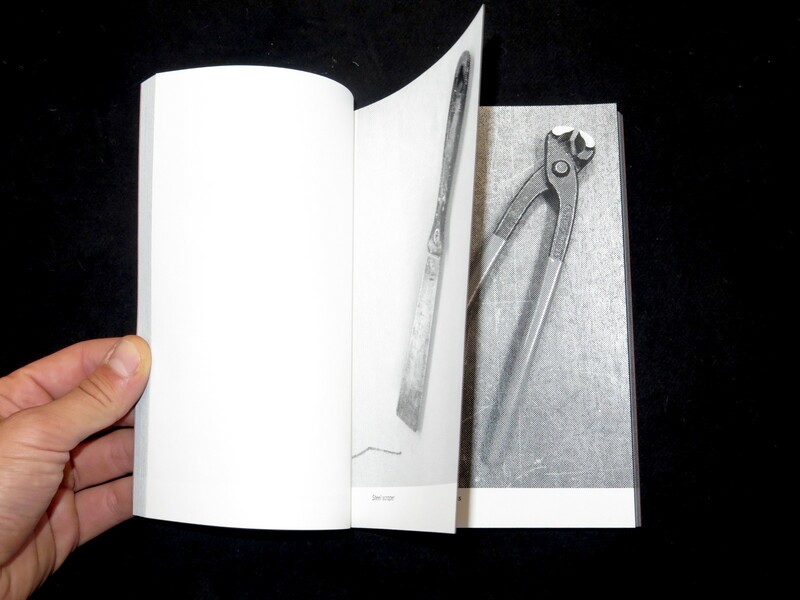 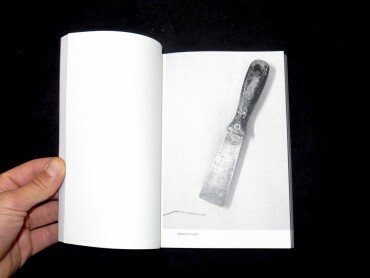 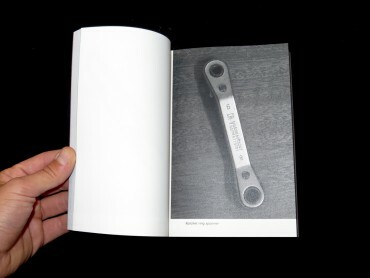 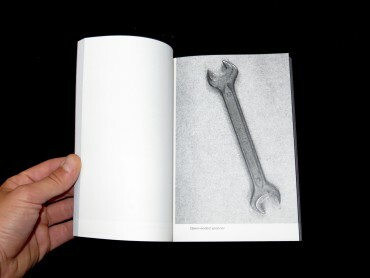 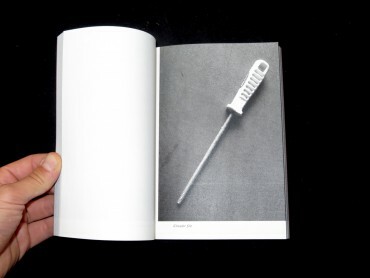 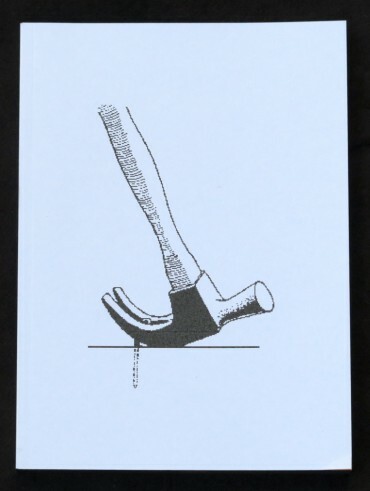 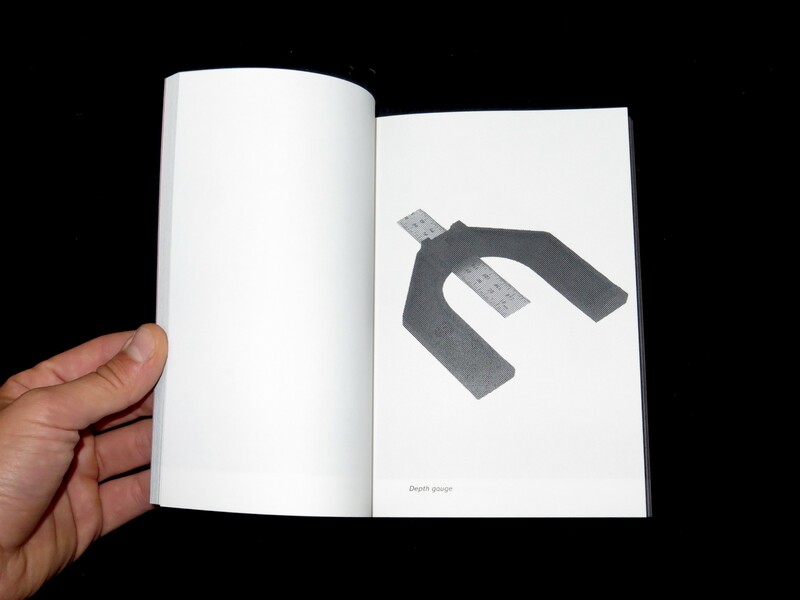 This publication contains pictures of eighty-four different hand tools from the collection of Michael Marriott. It celebrates the objects both for their function and for their inherent beauty in repose. Accompanying the objects is an essay by Neil Cummings entitled "Look at me, Look at me, Look at me", which was originally published in Architectural Design magazine in 2002. 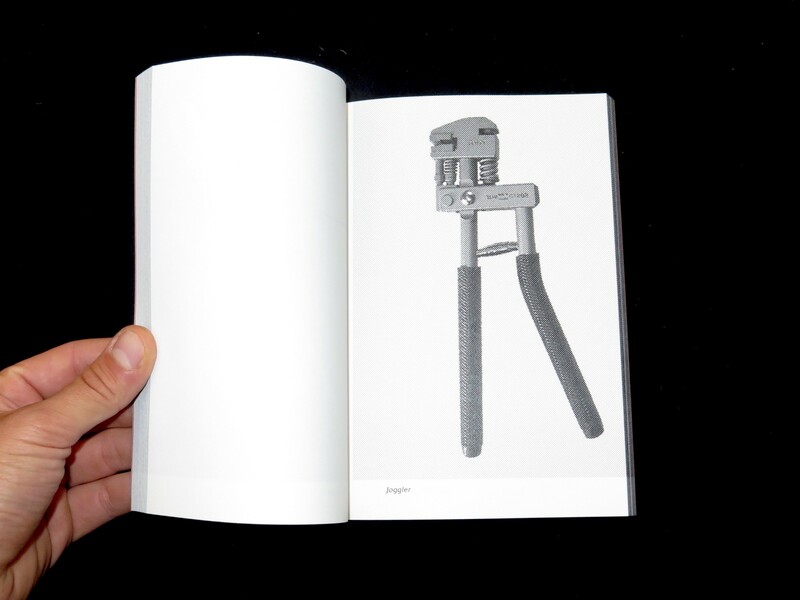 It explores Reyner Banham's notion of the "furniturisation" of everyday objects, and questions why previously unselfconscious domestic artifacts are now promoted as great design.